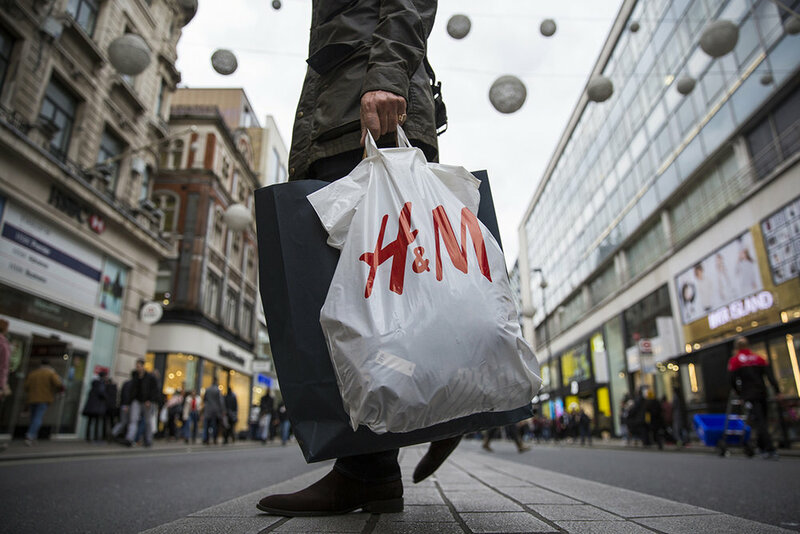 Sales, Black Friday, limited editions and new arrivals are all that send shoppers flocking to their nearest outlet to get their hands on the latest designer clothes. Whether it is fashion shows or watching our friends and colleagues, people want to keep up with the trends and talk about the latest fashion. The topic that is not usually followed in conversations about fashion is its environmental cost. Fashion industries need to speed up their industrial procedures to keep up with the seasons’ most happening fashion shows. The environmental cost comes from demand for lower prices, product distribution and transporting clothes from warehouses to retail outlets. The environmental impacts that follow include toxic waste emission, water pollution and textile waste. Fashion garments utilize prints, dyes, and finishes, which comprise of toxic chemicals. 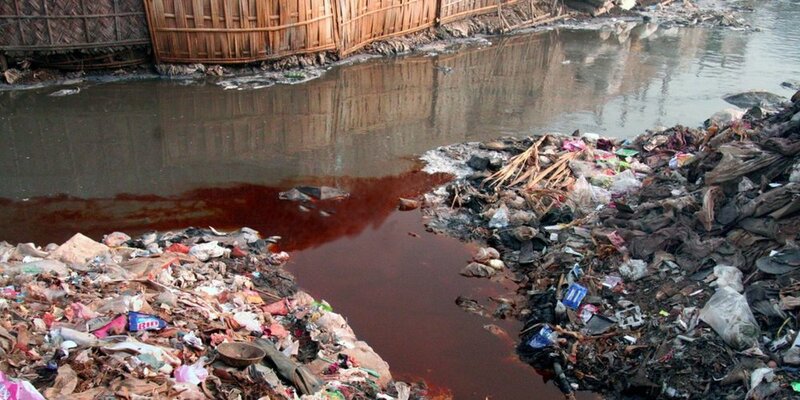 Research shows that textile dyeing has been the second largest polluter of clean water, followed by agriculture. The products of top-notch fashion industries were tested and revealed several toxic substances. The hazardous chemicals that were used in fabrics are banned or fined in several countries because they do not biodegrade fast. The substance keeps building up, eventually becoming carcinogenic. The most widely used fabric in garments – polyester – is destructive since it sheds microfibers when washed and the substance runs off through drainage into the oceans, building up plastic in the oceans. Plastic is not biodegradable; hence, marine life is threatened. Small species consume microfibers and are then consumed by larger fish, ultimately ending up in our food. The environmental impacts are huge because we keep discarding our clothes after only wearing them a few times and rush to purchase new ones. In developed nations, mostly shoppers wear merely a fraction of the total number of clothes that they have in their wardrobes. Globalization of fashion aggravates the problem as oceans around the world are affected. In order to get people to purchase new clothes when they already have a lot, retailers persuaded shoppers that the new clothes are more fashionable and distinct as compared to the previous editions. Furthermore, the younger generation less keen on getting clothes mended when new clothes are readily available. This is also because we are living in a fast-paced world and have less time to get clothes mended when new editions are conveniently available. Another problem is that textile is not recycled. The long-term solution is to utilize indigenous information systems to tackle the risks of environmental challenges. As responsible shoppers, our choices should pertain more to selecting eco-friendly fabrics. Before purchasing anything, shoppers could do better to think twice whether the clothes are environmentally-friendly. The fact is the fast fashion is designed to be temporary to keep up with sales. Retailers convince shoppers that the clothes in their wardrobes are outdated, thereby compelling them to come back for more. Discounts and sales are another way that sends us on a shopping adrenaline rush. Before purchasing that next item, shoppers could consider whether the item is really necessary, for what purpose, whether it could be used repeatedly and the environmental impacts that must have gone down in the making of that product. MUSIC VIDEO: Ramriddlz "Worst Love"